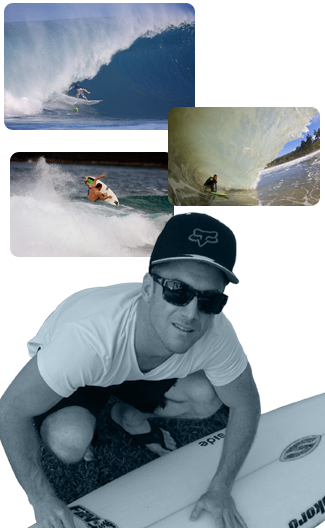 We have worked with our pro team to get our fins to the highest level of performance possible. We work with only the best from all over the world in many different waves. 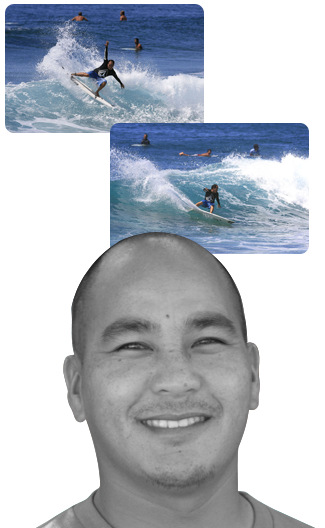 2000 ASP WCT World Champion / Six time Triple Crown Champion. 2012 ISA World Masters Champion. Why do you ride fin-s? They are so easy to put in and out of your board. Getting married to my wife! 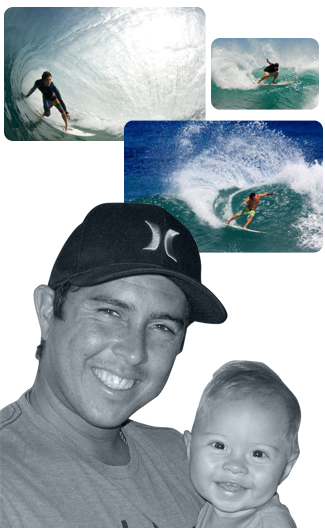 03' ASP world jr. champion, 09' ASP rookie of the year. Because the fin boxes are so light weight and no tools! 1st Place 2009 Reef Hawaiian Pro at Haleiwa. Fin-S is da best screw da rest! Traveling the world with good friends and surfing. Because I can never find a damn fin key! 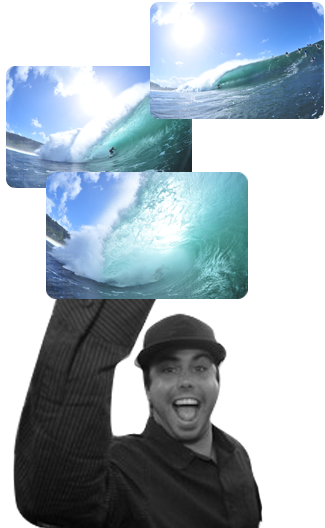 Kelly Slater, Andy Irons, Christian Fletcher, Ozzy Wright and my Pops. 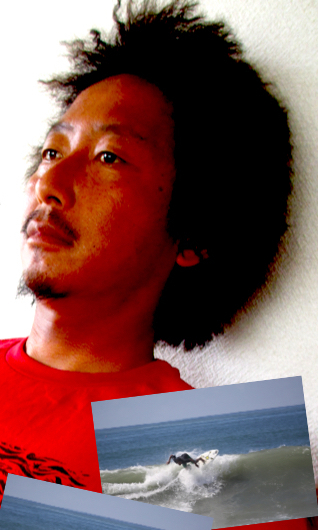 道具無しでフィンの交換が楽だから Because it's easy to change fins! I dont like taking 5 minutes to put fins in my board.